If you’re still looking for some last minute ideas for fall travel in 2018, we have a suggestion: head to France. This is one of the more popular countries in the world for tourism anyway, and the autumn season is a particularly lovely time to visit. Mild weather and a range of different occasions make it all the more appealing, and below we’ve listed five specific reasons to consider it if you’re still planning a trip this year. 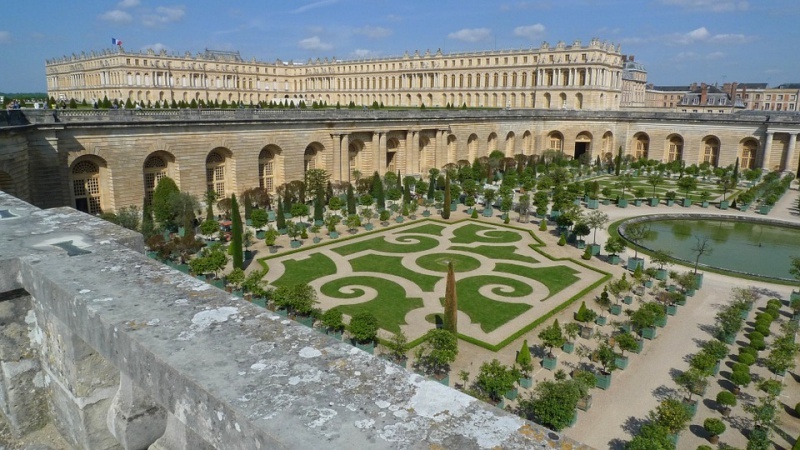 Visiting Versailles, some 45 minutes away from Paris, is sort of like a mini vacation in and of itself. You may want to read some general tips on visiting, so you can learn why you might want a guide, how to explore if you don’t have a guide, how to get there, etc. But as a less specific tip, you might want to visit in the fall. France is just generally a little less crowded this time of year (which we’re about to get to below), and some would argue that as the leaves change color and the autumn atmosphere begins to set in, the palace complex is actually at its most beautiful. Basically, Versailles should be a priority for anyone visiting France, but it should move up the list during this time of year. France, and in particular Paris, is about as big a tourist hub as you could imagine, at least in Europe. But once the summer season begins to ebb away, the crowds thin out at least a little bit. That’s not to say there aren’t still plenty of people visiting from abroad, but you’re less likely to notice throughout the fall. As you likely know, France has a stellar reputation for wine, perhaps better than any other country on Earth. Accordingly, there are actually several impressive wine festivals and events throughout the fall. 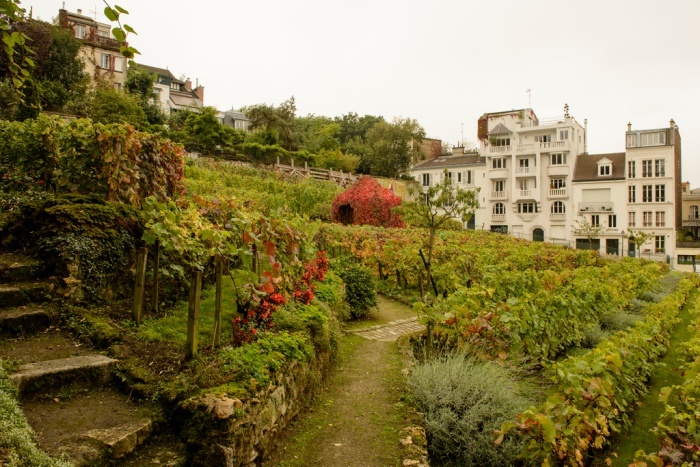 But we’re highlighting Montmartre, which is possibly the most unique. This is an event that has celebrated the wine from Clos Montmartre, a sort of small monastery/winery, since 1934. The harvest is marked mostly by the tasting and analysis of different kinds of wine, though the festival has also grown to include nearby parades and artistic exhibitions. It’s a wonderful time whether or not you’re much of a wine drinker, though particularly great for enthusiasts. This is an occasion more specific to 2018, but it’s definitely an interesting one to consider. This year, the Albatros golf course at Le Golf National in Saint-Quentin-en-Yvelines just outside of Paris will be hosting this international golf competition. Venues for the event differ year-on-year, alternating between Europe and the United States, but wherever the tournament is held it’s one of the more popular ones on the professional golf calendar. Because players don’t receive prize money but are instead playing for bragging rights (and fun), there’s a more laid-back atmosphere. It’s another lovely excuse to visit France this fall. Jazz doesn’t have to be your thing for you to thoroughly enjoy this annual September-October event. 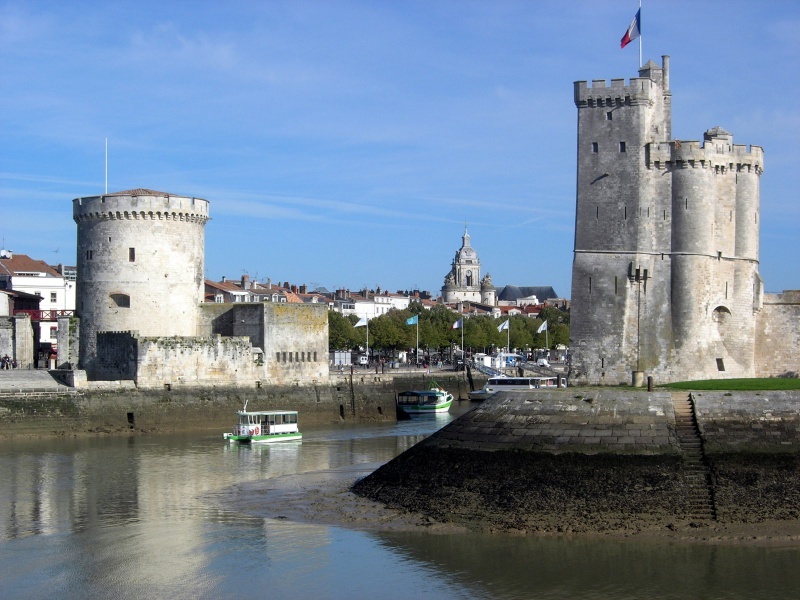 The port of La Rochelle on the Bay of Biscay in western France is marked by two old guard towers, making for a beautiful, alluring harbor. And, ever since the late-‘90s, this harbor has been the site of a large jazz festival that more or less takes over the town. There’s great food all around, as well as a few other activities, but mostly the draws are the music and the scenery.